D-Link International Pte. Ltd., leading global supplier of networking products, delivers stable, consistent and seamless Wi-Fi perfect for the modern home with its COVR-C1203 Dual Band Whole Home Wi-Fi System. The Wi-Fi mesh router provides seamless coverage for the entire home, optimal performance, and easy setup and management, all in a stylish design that complements the home interiors. The COVR-C1203, which is compact enough to fit in the palm of the hand, has colorful interchangeable plastic tops and the Covr logo on top is illuminated by LEDs underneath, giving the product a chic and sophisticated look. The COVR-C1203 provides high-speed wired and wireless connectivity at home. It adopts dual-band wireless AC wave II with up to 1200Mbps, creating exclusive high-speed Wi-Fi zone even in dead spots. Two Gigabit Ethernet ports deliver stable wired connectivity for NAS, media centers and gaming consoles, ensuring everyone at home can fully enjoy multimedia applications. 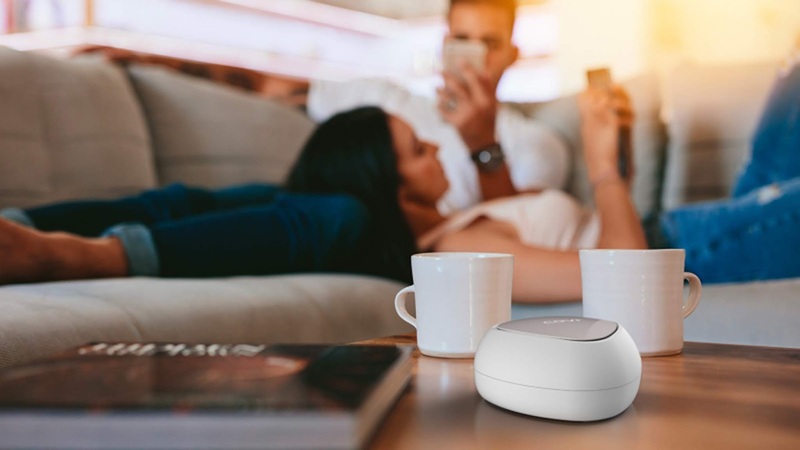 The mesh router creates a single, seamless network using a single network name (SSID), allowing any family member to walk from room to room without the worry of dropped calls or frozen video streams. Equipped with the revolutionary Smart Roaming technology, the COVR-C1203 continually scans the wireless signal strength of devices and connects them to the strongest signal available. The Smart Steering feature, meanwhile, automatically directs devices to the optimal wireless band. 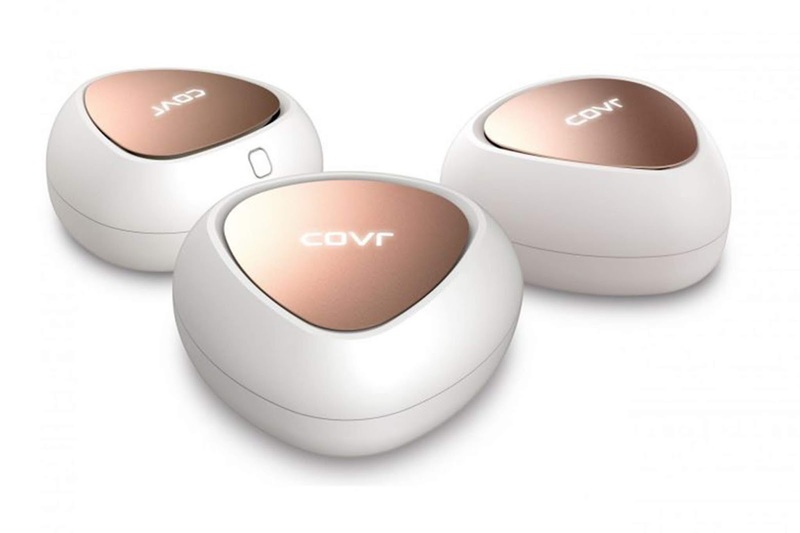 The COVR-C1203’s multi-user multiple input, multiple output (MU-MIMO) Wi-Fi technology guarantees multiple devices get the same high-speed connectivity and efficiency simultaneously. Three COVR-C1203 units can provide wireless coverage for more than 460 square meters. Setting up the COVR-C1203 is easy with the help of the D-Link Wi-Fi mobile app or the intuitive web-based interface, which guides users through the setup and configuration process. The mobile app is available for free for both iOS and Android platforms. The Wi-Fi Protected Setup (WPS) button makes connecting devices to the Covr network a snap. This feature allows new devices to establish an instant connection without the need to enter settings or create passwords. The COVR-C1203 Dual Band Whole Home Wi-Fi System is currently available for P14,780 at Complink, VillMan, Silicon Valley, PC Express and Thinking Tools, Inc. branches. It will be available in all official D-Link distributors this July.